In the southwest corner of Laurel Shopping Center, in the space eventually occupied by the former Mac’s Place Plus One restaurant, sat a White Coffee Pot restaurant. According to Wikipedia, White Coffee Pot shared ownership with Horn and Horn Smorgasbord—which would eventually replace the Hot Shoppes on the other side of the shopping center, beside The Hecht Co. building. 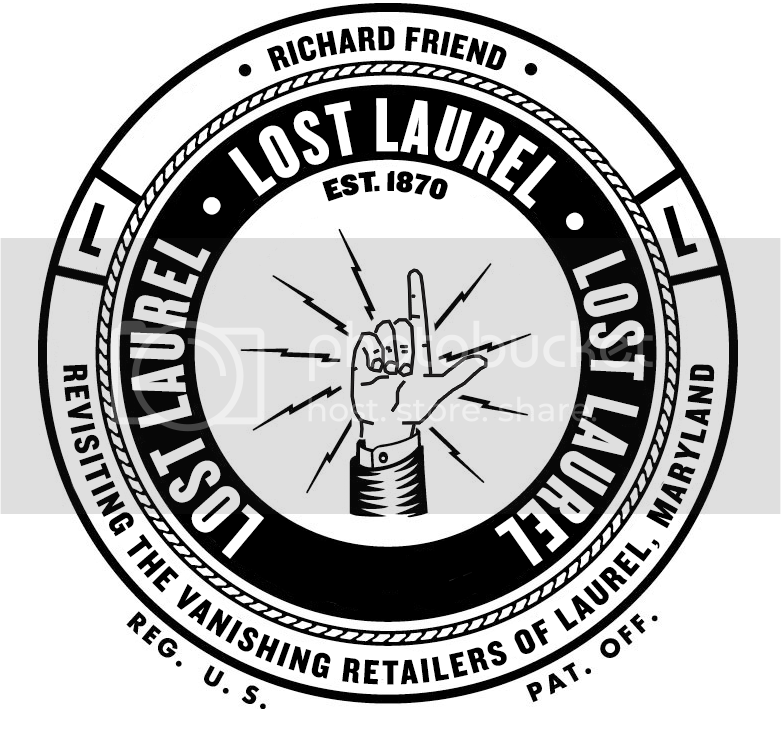 For several years my dad managed the white coffee pot in the old laurel shopping center.Way back then on the weekends after several of us paper boys finished delevering the morning paper we would meet up there & have breakfast!